E. Gutzwiller & Cie, Banquiers was founded in 1886 by Carl Gutzwiller and is still owned and managed by the same family. The head office is located in Basel. 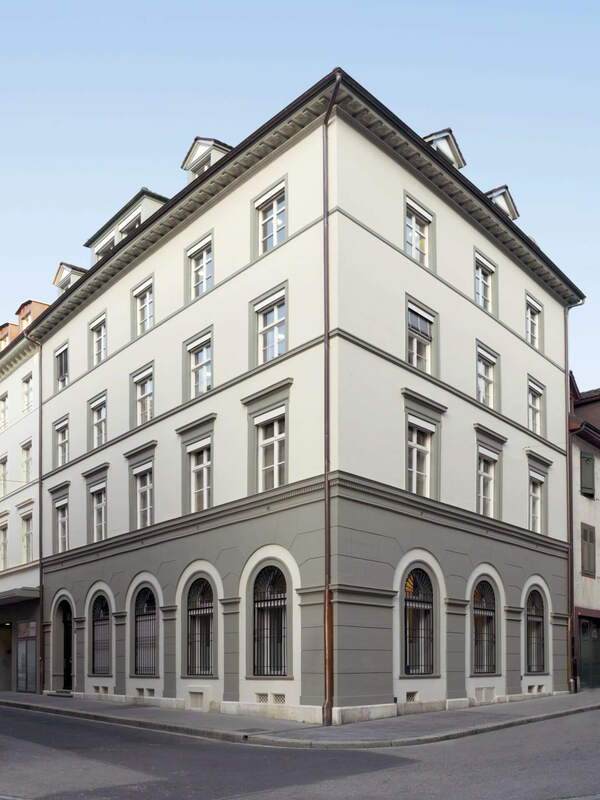 The bank, with 60 employees, specialises in asset management, investment counselling, for private clients and is located in Basel, Geneva and Zurich. The focus and independence of E. Gutzwiller & Cie, Banquiers, is in its clients best interest. The clientele of E. Gutzwiller & Cie, Banquiers is not classified according to the size of the assets it entrusts the bank. E. Gutzwiller & Cie, Banquiers cares about each client individually and builds a personal contact to him. Its clients always have the same interlocutors. This allows to establish trustfully and long-term relationships. The bank sets up its investment politics with internal and external specialists. The specialists of E. Gutzwiller & Cie, Banquiers can also propose an elaborated portfolio structure to their clients according to their personal needs. Since 2001, the bank offers public funds of Swiss right.